Take a look at this week's news! Online ordering is now available for spirit wear through Uniforms and Accessories. 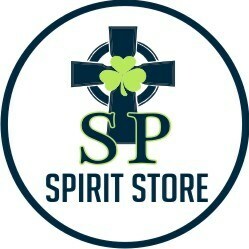 Click the link below and choose St. Patrick Spirit Store. 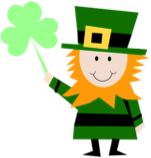 Then enter the code, "LETSGOSTPATS." Not all items are uniform compliant so be sure and read the description carefully. St. Patrick Catholic School, rooted in a rich tradition since 1873, provides children in Pre-K3 through 8th grade with an education based on high academic standards and expectations. A safe, disciplined environment, integrated with Christian values, is incorporated into every aspect of the curriculum. Students excel academically, spiritually, and socially while developing a strong foundation to succeed in school and in life.